No Legal Aid Or Solicitor But Case Dismissed..How? Find Out Today Who You Want To Be! Hi Church, hope your enjoying your week. I’ve been thinking about the powerful testimonies shared at The Kingdom Church on Sunday especially the one above. It’s great to see how people are led by the holy spirit to continue to push forward, extend there faith, whilst having no fear in there circumstances. We as people, tend to be moved when hard times come, we begin to fear and question God and say “why is this happening to me?” “Maybe this is Gods way of saying its not for me.” We need to stand still and hold firm to God’s word. We are his and he wants the best for us. Many Christians tend to think that God intends a life for us to be broke and in pain so that we can remain humble. Child of God this is not the will of God, Its not what He intends. The God we serve wants us to be prosperous and He wants us to finish well. We need to change our mind-sets and believe that we serve a God of the impossible, we serve a God who performs miracles, a God of wonders. I want to be with servants of God who are fearless and persistent who are not taking no for an answer to push forward to where God wants you to be. I don’t want to accept my circumstances and let them dictate my future. So the question is who do you want to be? Make that decision today and choose to Build Prosper and finish well in everything you do. Make Sure you stop to the TKC Online Bookstore there are many anointed Items for YOU! If your facing any legal crisis and you are preparing to go to Court Purchase Anointing OIl For Court Case here! 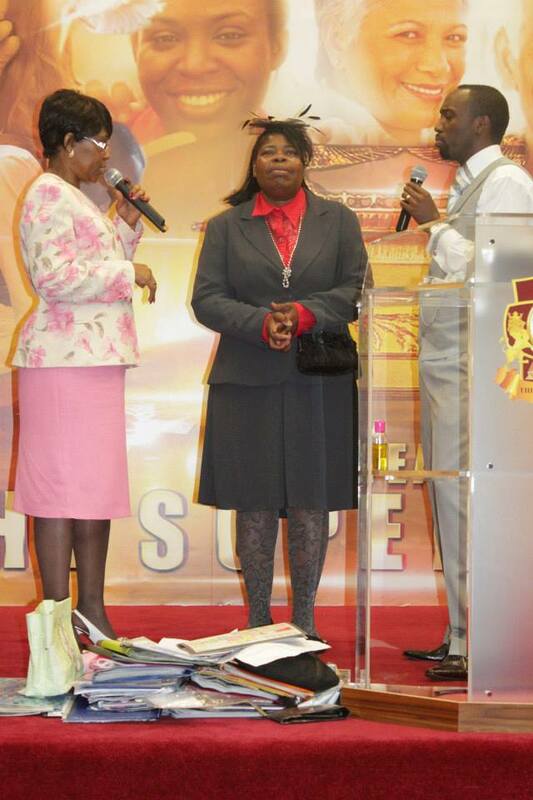 Also Purchase here our Miracle Pack and Miracle Soap the anointed items which has activated peoples faith all over the world to receive there breakthrough! We hope you’ve been blessed this week through Bishop Climate Ministries and The Kingdom Church. If you were apart of our weekend services or watched us Live online email or call us to let us know. Continue to send your testimonies to prophetic@bishopclimate.org See our Weekend in Pictures and our Weekly Segment of Kingdom Principles by Prophetess Beryl Nelson out NOW on our TKC London FB Page! This Week at TKC London 21st – 25th August 2013! Tonight Join us for our Mid Week Boost ( 3 in 1) service of Bible Study, Intercession and Deliverance this is a service you don’t want to miss to reenergise you for the week! and Kickstart you till the weekend! 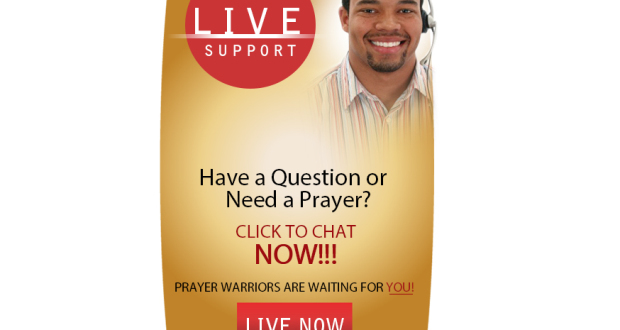 Need prayer & support? Want a breakthrough in your life? This is the service to be. Tomorrow is our Singles Clinic! Come and hear teachings on the preparation of marriage, issues in relationships and more! How can I get connected to your google+ page? Do you have one? you honestly be able to say that you had done the absolute best job you could. Many people have a tendency to think that self development is simply useless. Today Discover The Kingdom Church! Get Ready To Join Us This Sunday & For Our TKC NYE Celebrations! Today Discover The Brand New You! Get Ready For The Anointing Of Hands Service Tonight! Read Prophetic Word From Bishop Climate & More! Today Receive 7 Blessings Of Divine Favour! Read Prophetic Word From Bishop Climate & More Inside!